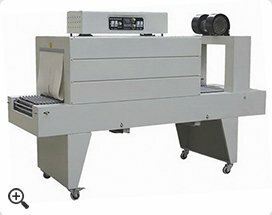 Thermal shrink packaging machine is a new type of packaging equipment and it is one of the best seller ones on the worldwide market. 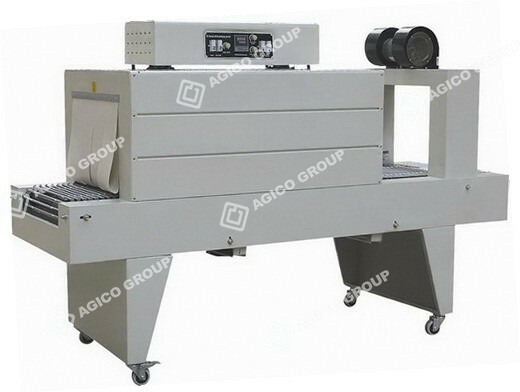 This packaging machine is power saving since it adopts infrared quartz pipe. It is a good auxiliary of timber briquette maker or other biomass briquette machinery, used to packaging the final biomass briquettes. The briquettes should be sent to the machine by hands. Then the packaging machine will pack the briquettes with PE contracting pellicle. The transmission speed and contraction temperature is adjustable. After packaging, the biomass briquettes can be pollution proof, airproof and damp proof. To some extent, it is necessary for biomass/timber briquette maker machine, because it can protect the briquettes from the exterior concussion.